Happy August! It’s a new month, which means I just got my next Essential Oil Recipe Box from Simply Earth! 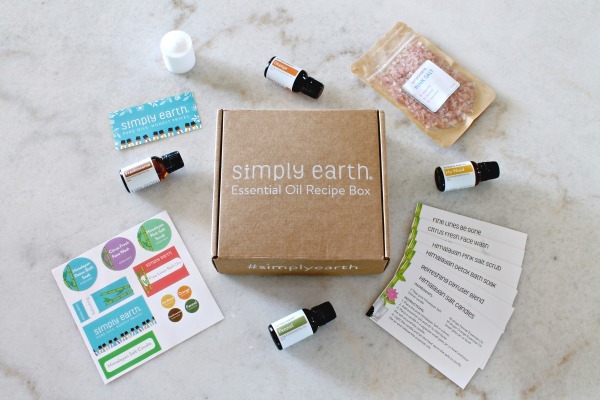 The Essential Oil Recipe Box from Simply Earth is a monthly subscription box that contains 4 essential oils, 5-7 recipe cards, and most of the supplies need to make the recipes. Each month’s box is a fun, new theme (this month's theme is Spa). Simply Earth also sells individual essential oils (all of their oils are 100% pure therapeutic grade with no added chemicals or bases). 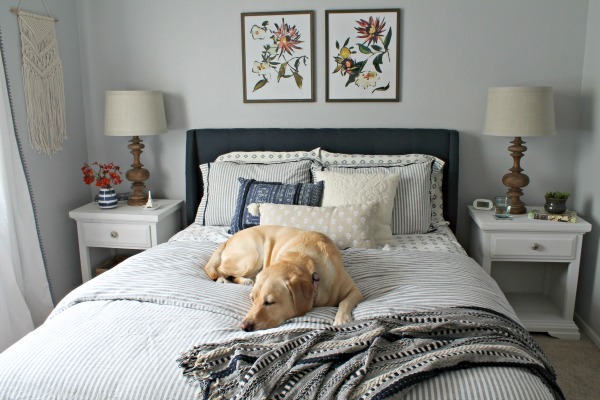 I’ve been trying to use more environmentally-friendly products in the house, so their mission to “make it easy, fun, and affordable to have a natural home” really resonates with me. 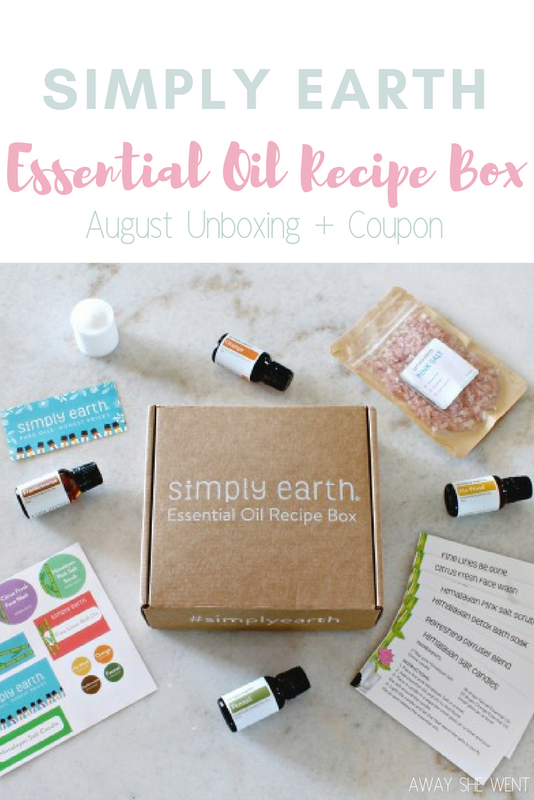 Disclaimer: I received the August Essential Oil Recipe Box from Simply Earth in exchange for this post. All thoughts and opinions are my own. This post also contains some affiliate links. I receive a small percentage of the purchase price at no additional cost to you. The essential oils included in this month’s box are Frankincense, Orange, Fennel, and Ho Wood. 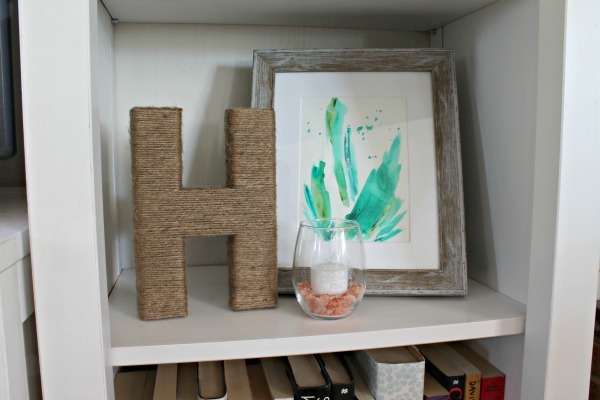 Ho Wood is their newest oil and is used as a replacement for Rosewood, which is a threatened species. It has a floral woody scent. This month the recipes are for Fine Lines Be Gone, Citrus Face Wash, Himalayan Pink Salt Scrub, Himalayan Detox Bath Soak, Refreshing Diffuser Blend, and Himalayan Salt Candles. The first recipe I made was the Himalayan Detox Bath Soak. I love taking long, relaxing baths, but I don’t take them very often. This seemed like the perfect excuse to take some time for a soak. The ingredients for this recipe are: Himalayan salt (included in the box), almond oil (from last month’s Big Bonus Box), Ho Wood, Orange, and Fennel essential oils, and baking soda (not included, but probably in everyone’s pantry). Just mix everything together and you’re ready! I was a little nervous at first because Fennel smells like black licorice and I’m not a huge fan, but it worked really well with the other essential oils. You guys, it smelled SO good mixed up and when it was added to the hot bath! I also made a Himalayan Salt Candle for the living room. Everything is included in the box except for a glass dish or candleholder. I used one of the souvenir wine glasses that we got on our Sedona Jeep + wine tour, so the candle ended up being a happy reminder of a fun weekend, plus the oils smell amazing when they get a little heated from the candle. This box is such a great way to learn more about essential oils and the recipes are always fun and easy to make. As I mentioned last month, I also love the company and what they stand for. They sell direct to customers at honest prices without any MLM schemes or overpaying for "name brand" oils. They also donate 13% of their profits to help end human trafficking. Each month they highlight a new organization and this month they're partnering with Children of the Night. You can learn more about Children of the Night here. If you're interested in trying the Essential Oil Recipe Box for yourself it's $39/month and shipping is free! Use the code AWAYSHEWENTFREE to receive a Big Bonus Box and a $20 gift card to use on a future purchase! Oh, and if you live near Milwaukee, the first Simply Earth retail store will be opening there at the end of September! nice post!! I love essential oils!! Thanks Joy! 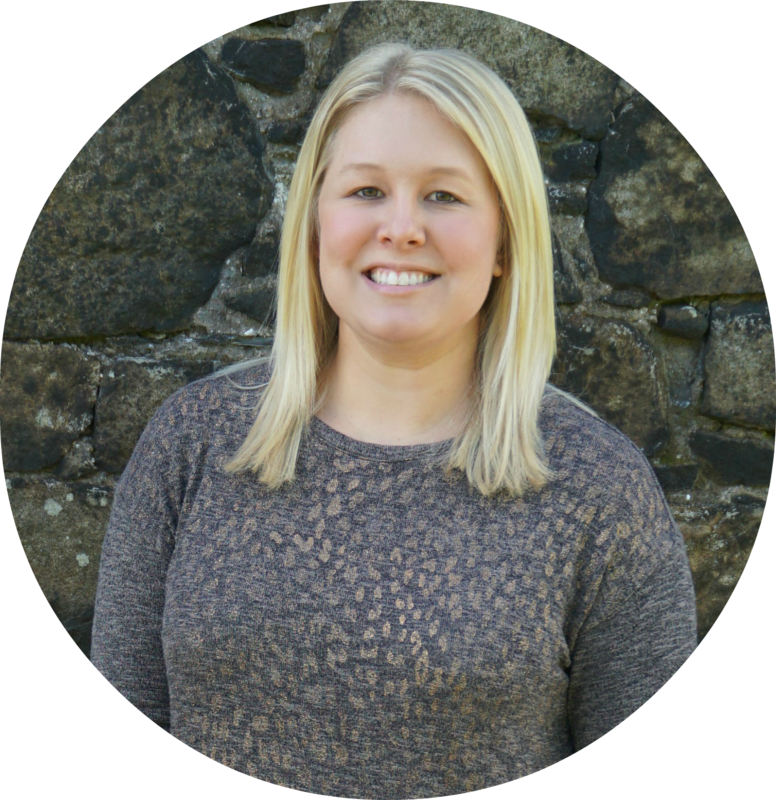 I've been having so much fun learning about essential oils and trying all of the recipes! I have so much to learn too and this box has been really helpful! 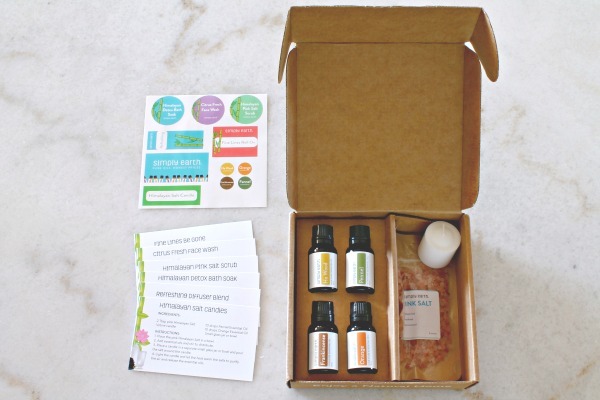 This looks like such a great subscription box for those who use essential oils. Yes, and it's perfect for anyone who wants to learn more, but is unsure where to start! The more I learn to use essential oils, the more I love them! I would love to try some recipes for my sore muscles. The Himalayan one sounds like it would help me! 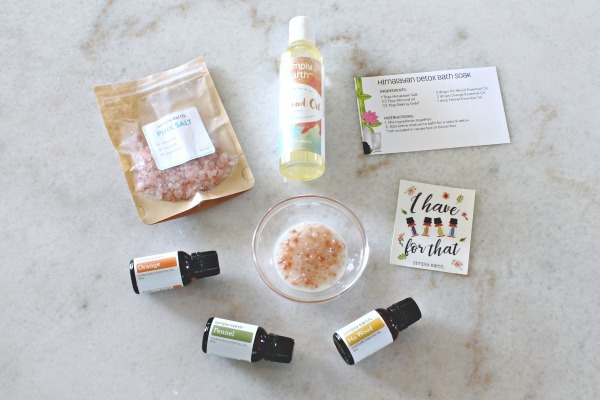 The July box had a recipe for sore muscle soak and my mom swears it helps!